Last week, Iranian netizens were shocked to see Qatari officials awarding a scale model of windcatchers to Paris Saint-Germain staff who had won a traditional camel race in the peninsular nation. 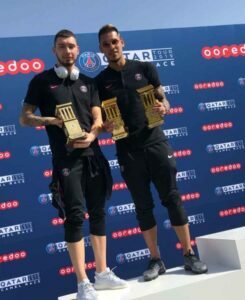 The windcatchers had been awarded to the Brazilian star Neymar and manager Thomas Tuchel, who also received €25,000 cheques from the French club’s official partner, Qatari telephone operator Ooredoo. The camel race, a popular sporting tradition in southern Persian Gulf, was held at the Al Shahaniya course near Doha as part of the club’s winter tour in Qatar. In the race, Paris Saint-Germain players piled into 4x4s, with each player controlling one of 13 competing camels via walkie-talkie. Iranian social media users and journalists objected the move, describing it as part of Iran’s neighbouring government’s efforts to steal Iran’s culture and heritage. “Why the heck are they awarding symbols of Iranian architecture as their own achievements?” Khabaronline news website wrote. A windcatcher is the traditional Iranian architecture found throughout the country, particularly in the central parts of Iran. The tower is a simple yet effective solution for cooling air in warm climates, allowing hot air to rise out the top of it, and cooler directed winds to flow down into the home. 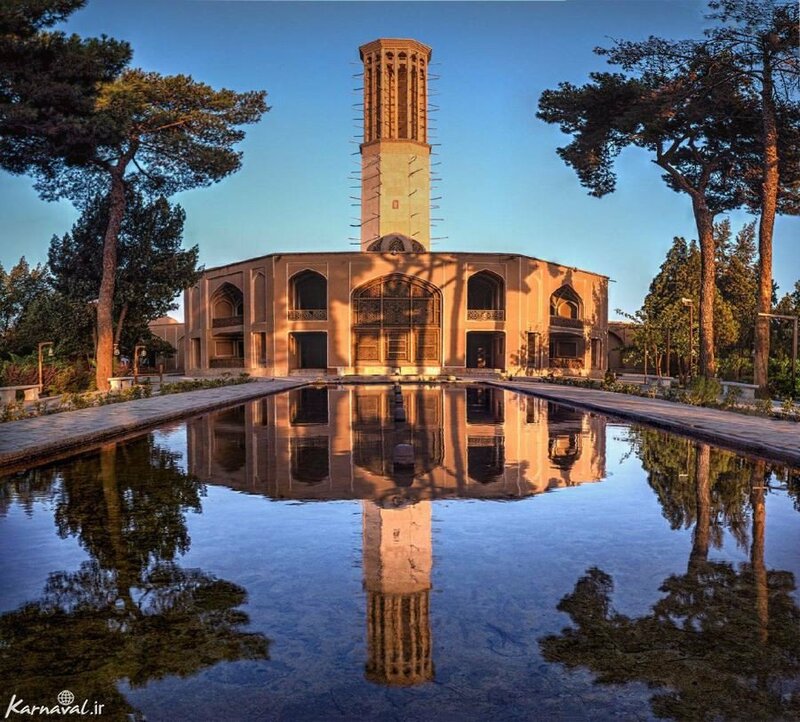 Yazd, a city in central Iran known as the “City of Windcatchers”, was inscribed as a UNESCO world heritage site in 2017. The wind towers were introduced to Arabs in southern Persian Gulf in 1850s, when Iranian traders created structure built of stone or mud to ventilate their mansions. The PSG’s Qatar tour, which ended on January 17, included an intense week of training, sponsorship activities and media interviews. The tour was held as part of Qatar’s efforts to promote its image in the football world prior to the 2022 FIFA World Cup. This is not the first time the Arab states of the Persian Gulf are being accused of stealing Iran’s heritage. These governments, particularly the UAE, have in recent years been building elements of Persian architecture, particularly the Iranian windcatchers to turn their countries into attractive destinations for foreign tourists. 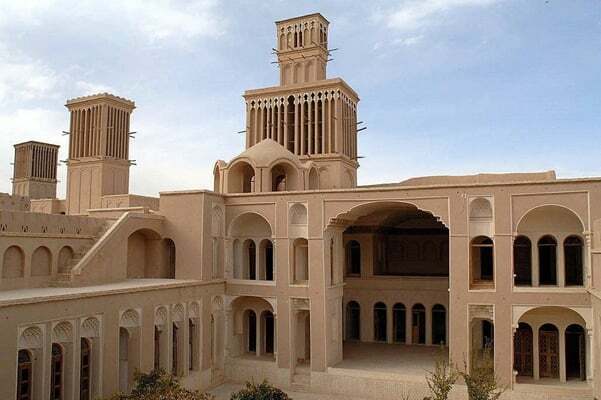 Interestingly, the UAE has registered the Iranian windcatchers, which are called Barjil in Arabic, as its own cultural and historical heritages in the country’s school books.